California Residents; Come hang out with us for a magical Sky Lantern Festival. Start off the day conquering our Challenge Course, Corn Hole, Face Painting, Visiting Food and Merchandise Vendors, then retire around the fire pits for some good music until sundown. Just before dark we will go over safety and lantern releasing directions with everyone, and once dark we will begin releasing lanterns for a magical experience. Whether you’re sending a message to a departed loved one, releasing weight you’ve been carrying for way to long, celebrating beating cancer, a new engagement, wedding, birthday, or sending your wishes for the future to the universe, this will be a magical experience for all. Several tickets have sold today. Get yours before they sell out. 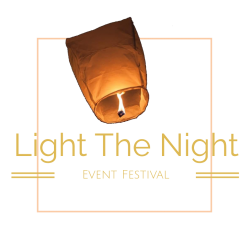 Light The Night only uses Premium ECO, wire-free Sky Lanterns. 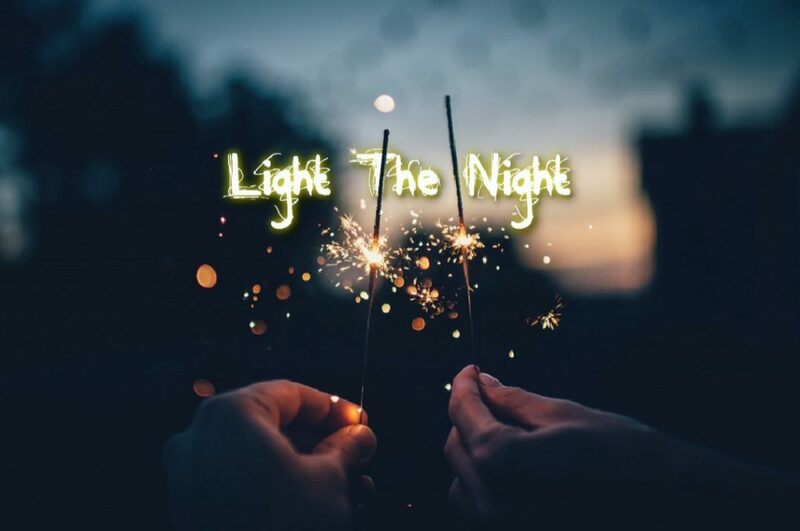 Premium ECO wire-free Sky Lanterns are manufactured with the best craftsmanship and are made of high quality, wire free, rice paper with a non combustible wax fuel cell. Clean up; We track our lanterns flight travel and send out a clean up crew to where they land to retrieve them. If one gets missed, it’s biodegradable so it causes no harm to the environment as it breaks down rather quickly. Safety; Today’s Sky Lanterns pose no harm to animals or the environment as they are not made with the materials of the past. We do not attempt to release lanterns when the wind is 10 mph or higher, we do not release them in the rain where it could cause them to prematurely begin to descend. Sky Lanterns are like hot air balloons, the fire is used for them to take flight, and the lantern doesn’t begin to descend until the fuel cell is barely lit, therefore they will not fall prematurely and catch anything on fire. We watch the weather very closely and will reschedule an event if weather conditions are not right to release them. We also give out a flyer instructing attendees how to properly lite and release their lantern, as well as demonstrating during the event. A blanket or chairs to sit on. Warm attire in case its chilly out, or buy our merchandise. Cards or cash for vendors and parking. Your phone or camera to capture memories. Parking information will be sent out one week before the event. Copyright © Light The Night All Rights Reserved.